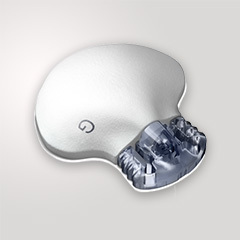 The aim was to estimate the 640G system’s ability to prevent predicted hypoglycemia and its acceptability to users. 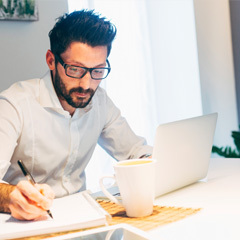 The design was a three-centre, international, single-arm study, duration four weeks (n = 40), with retrospective analysis of pump and sensor upload data and participant questionnaires. 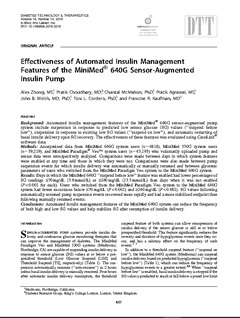 Automatic insulin pump suspension with the 640G system can help patients avoid hypoglycemia, without significantly increasing hyperglycemia and is well accepted. 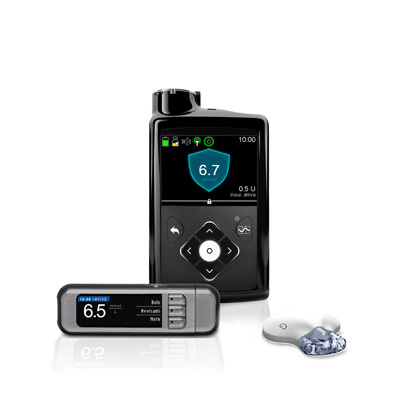 Retrospective database analysis of sensor-augmented insulin pump uploads to Carelink™ of MiniMed® 640G (n = 4818), MiniMed® 530G (n = 39,219), and MiniMed® Paradigm Veo™ (n = 43,193). 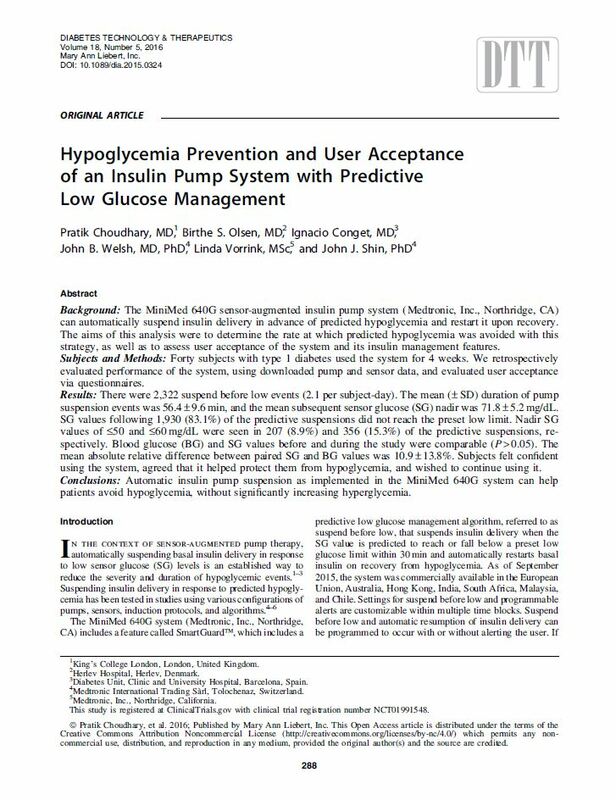 The objective was to evaluate the glycaemic effectiveness of suspend on low SG (LGS), suspend before low (PLGM) and automatic basal resume pump features. Comparisons were made between when features where enabled and when they were not used. Comparisons were also made between Veo™ and 640G systems for people who had switched from Veo™ to 640G. 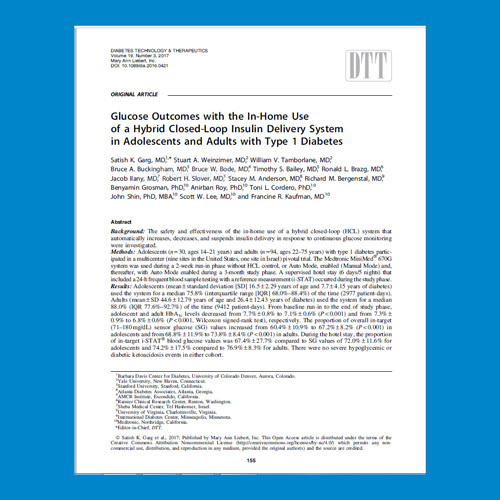 Case- control study of Quality of Life (QOL) for T2 patients using insulin pump therapy (n=83) vs. controls on pen insulin (n=322) from a single centre. The objective was to compare QOL between the pump and pen groups using the Short form‑36 QOL questionnaire. 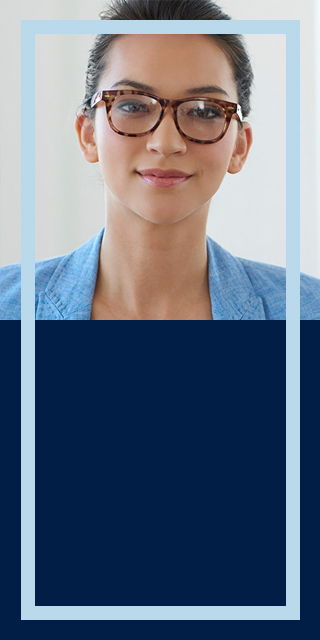 Surveys completed by physicians indicated Getting2Goal type 2 pumping protocol to be more efficient, time saving, and structured compared to their current processes. 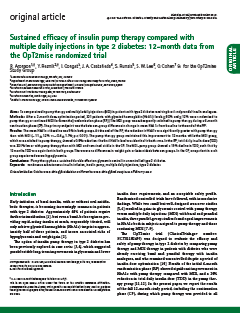 In addition, the primarily prescribed total daily dose (TDD) on pump was 98.1 ± 50.0 units and the TDD at first download was 81.4 ± 36.4 units, representing a 25.4 % reduction in TDD At first download. 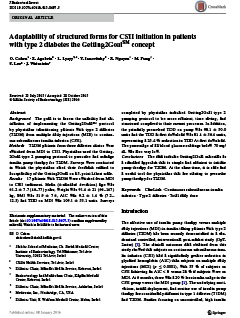 Multicentre, randomised controlled trial of people (331 participants) with Type 2 diabetes not currently meeting glycated haemoglobin targets comparing the efficacy of pump treatment and multiple daily injections for lowering glucose. 12 Month cross over follow up.